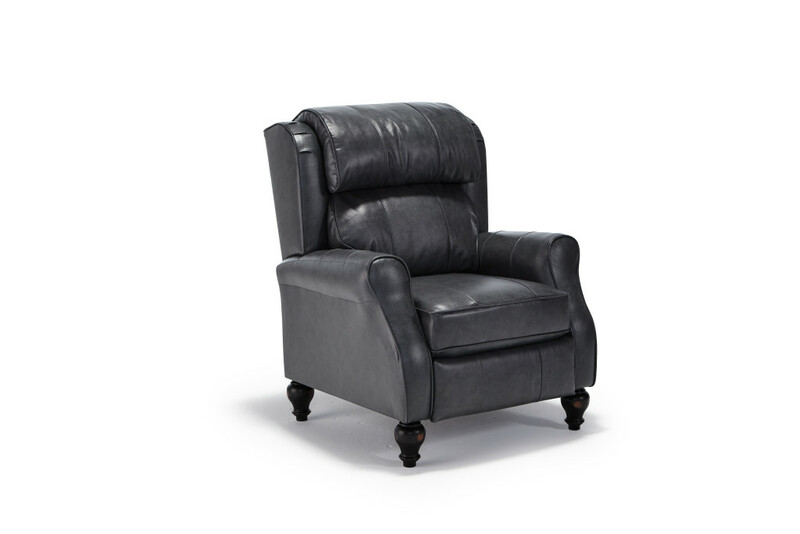 Traditional style and comfort, bun feet, and antique brass nail heads accent the arms. 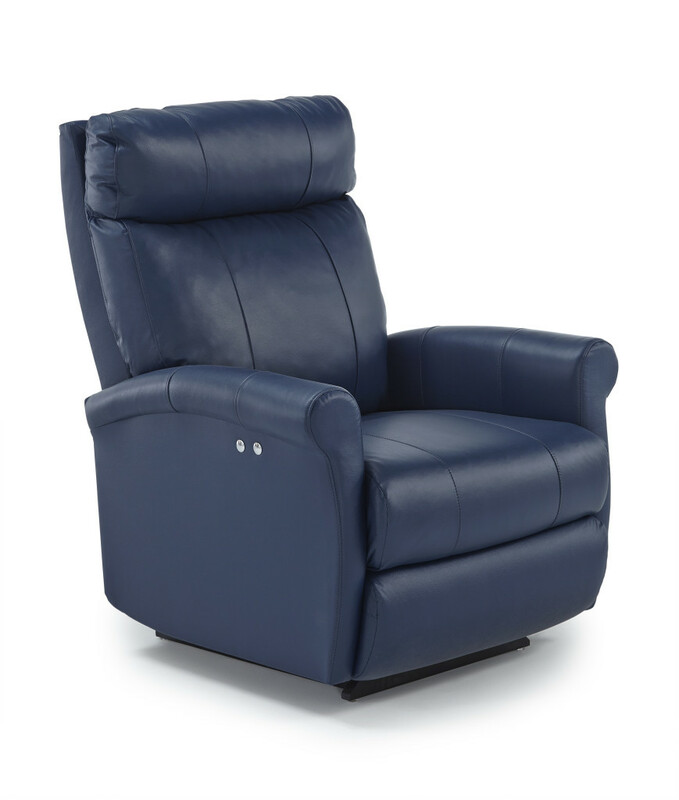 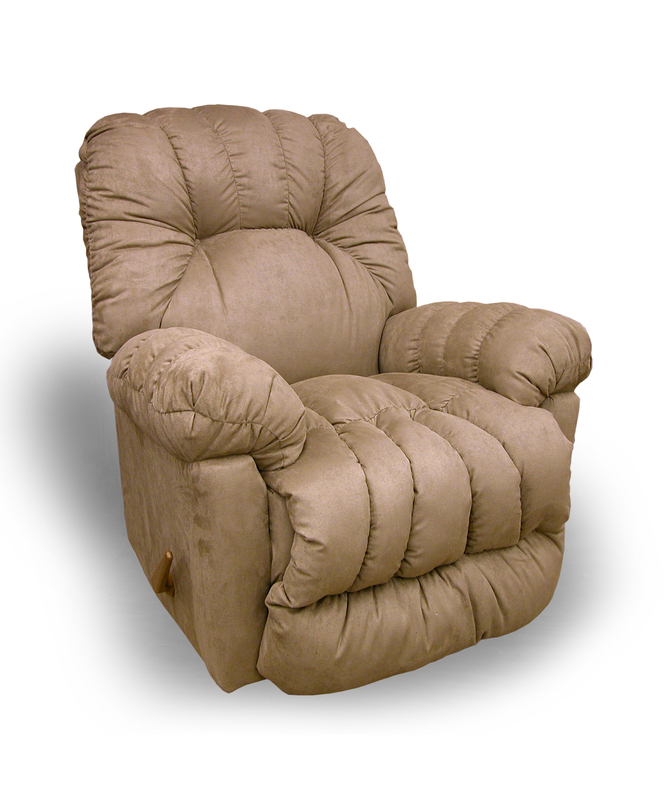 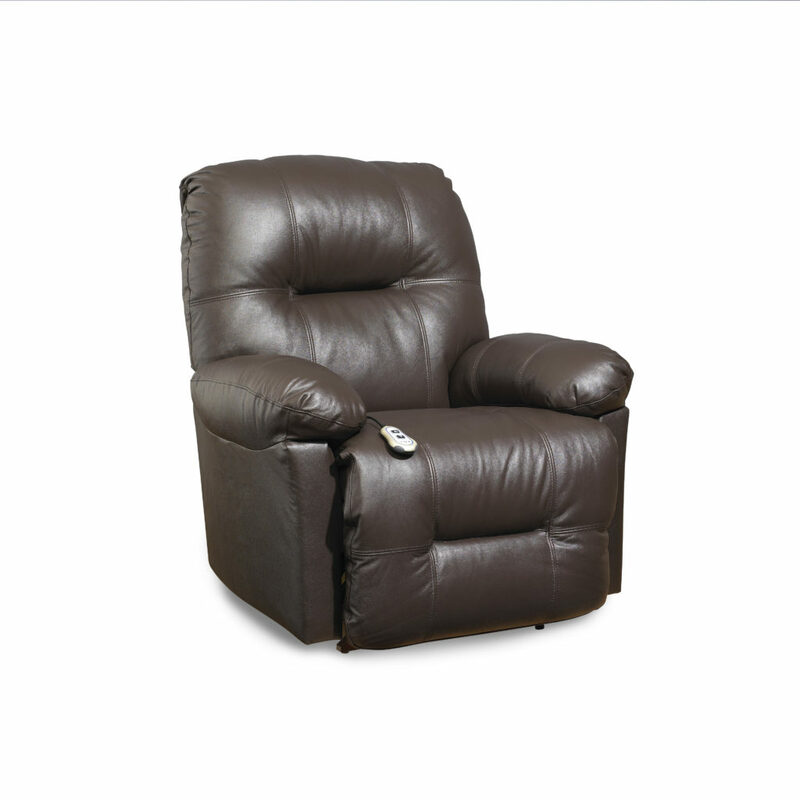 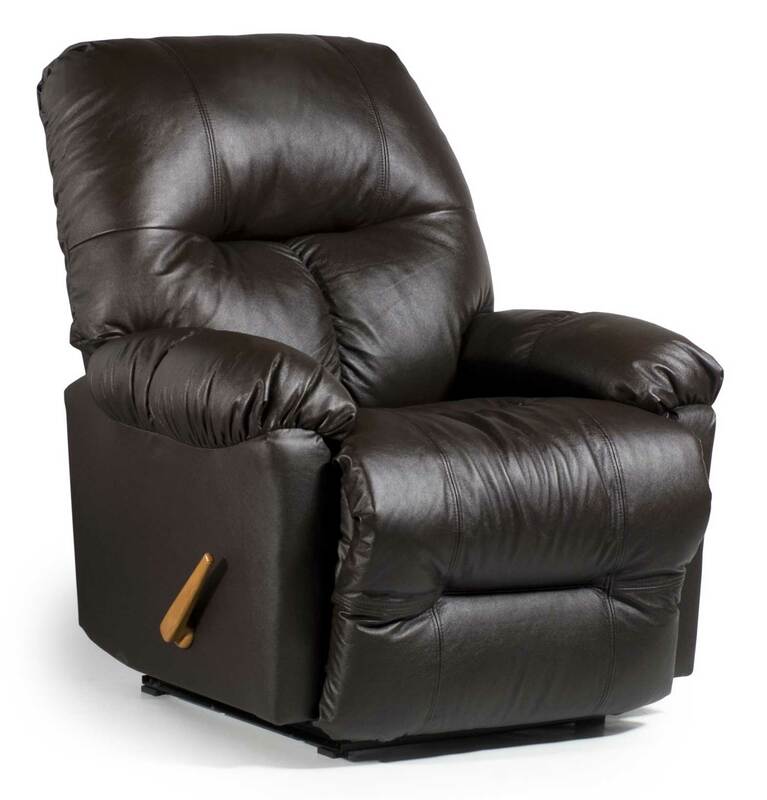 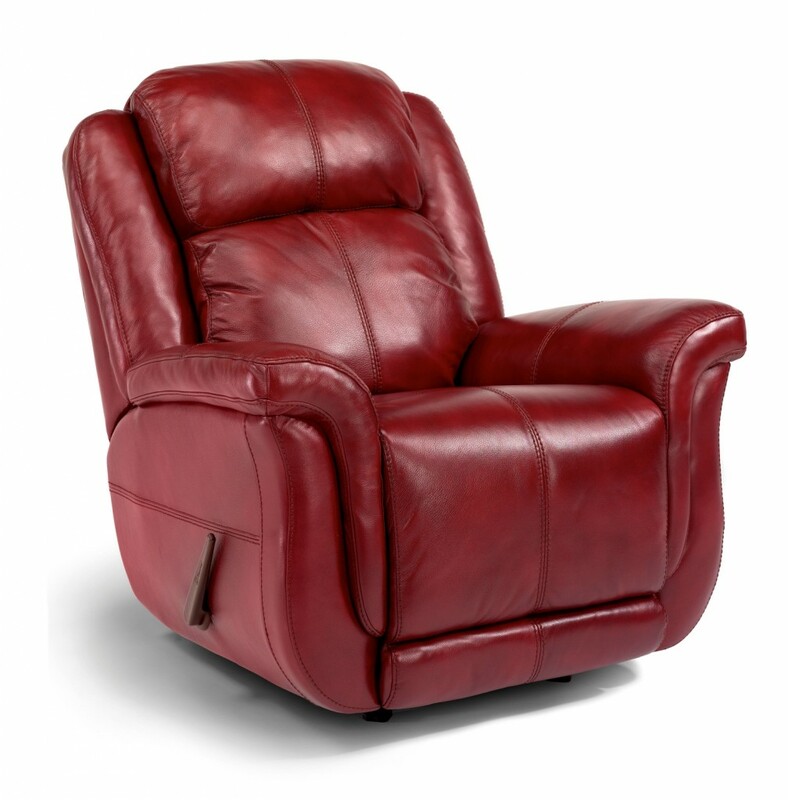 Designed for long life as back and seat cushions are attached with heavy duty Velcro for rotating and replacement of cushions or fill. 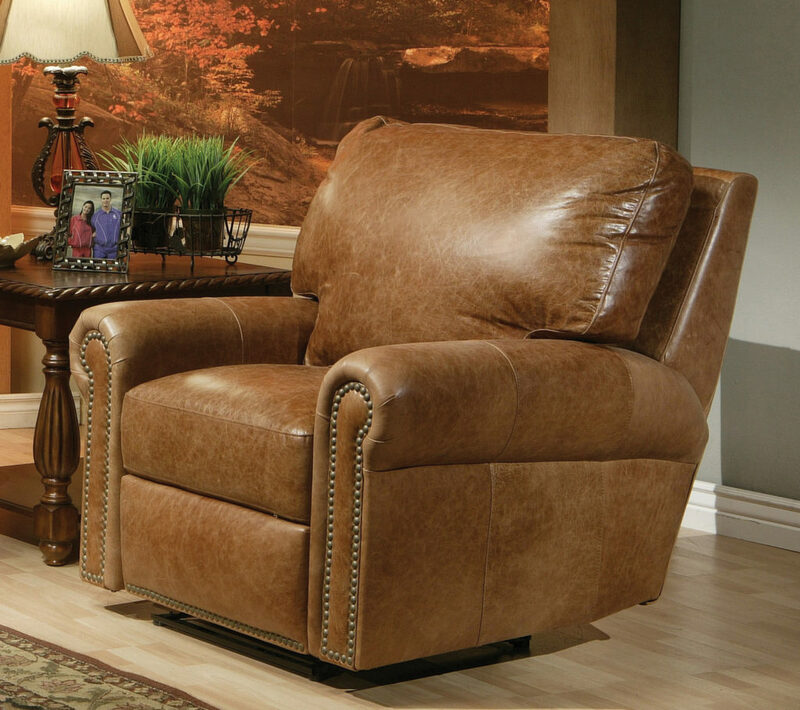 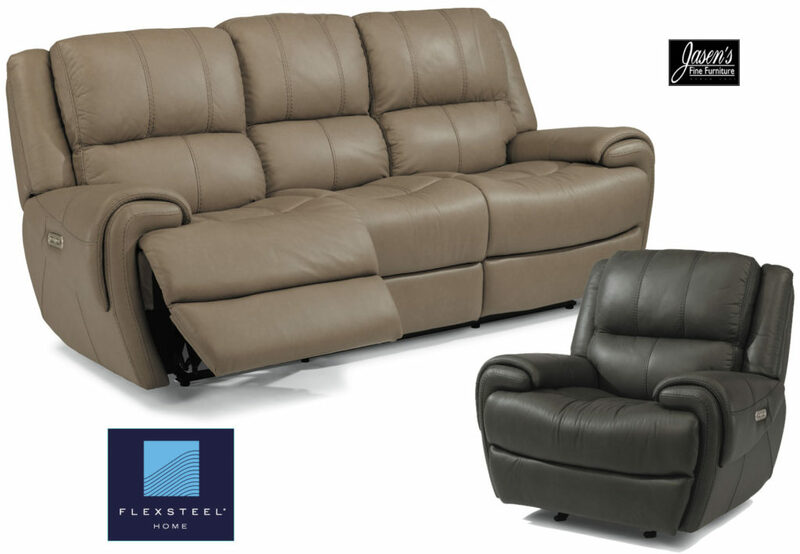 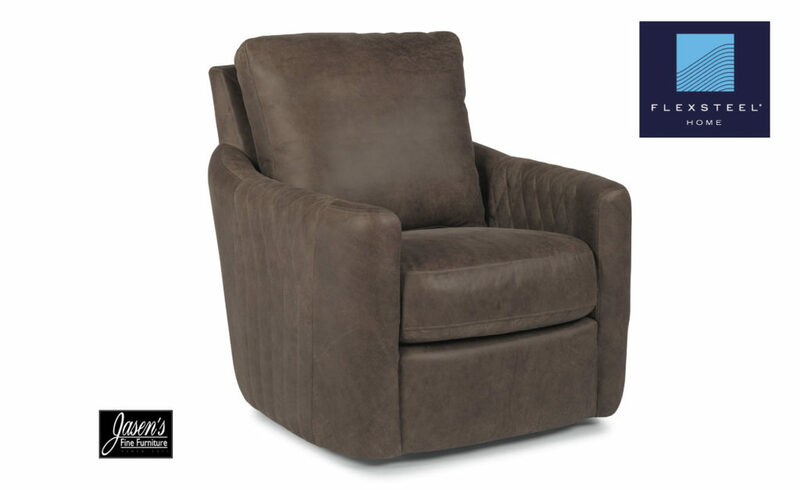 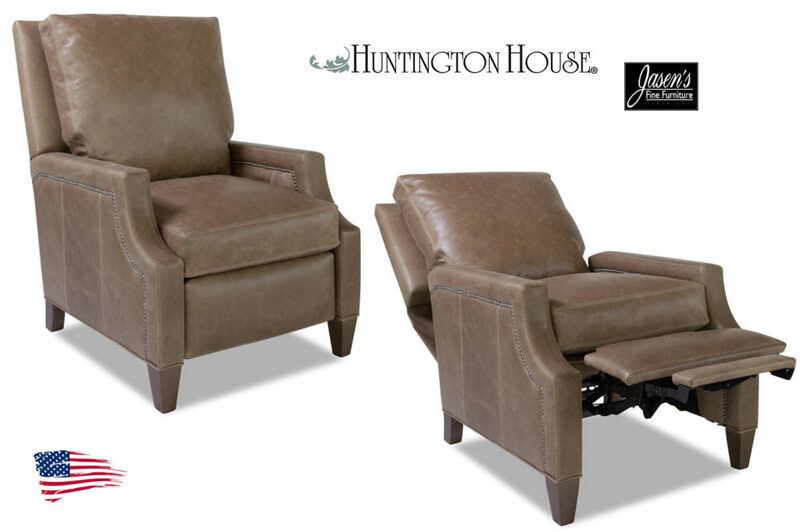 The Savannah series is available in the leather of your choice. 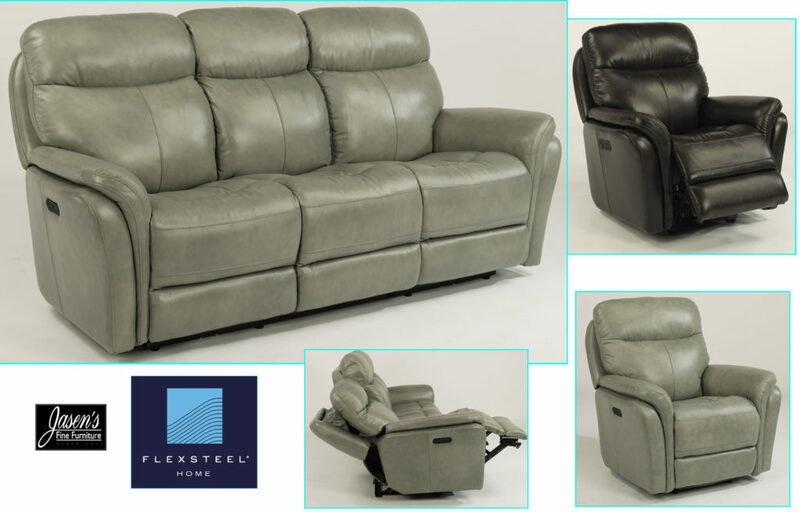 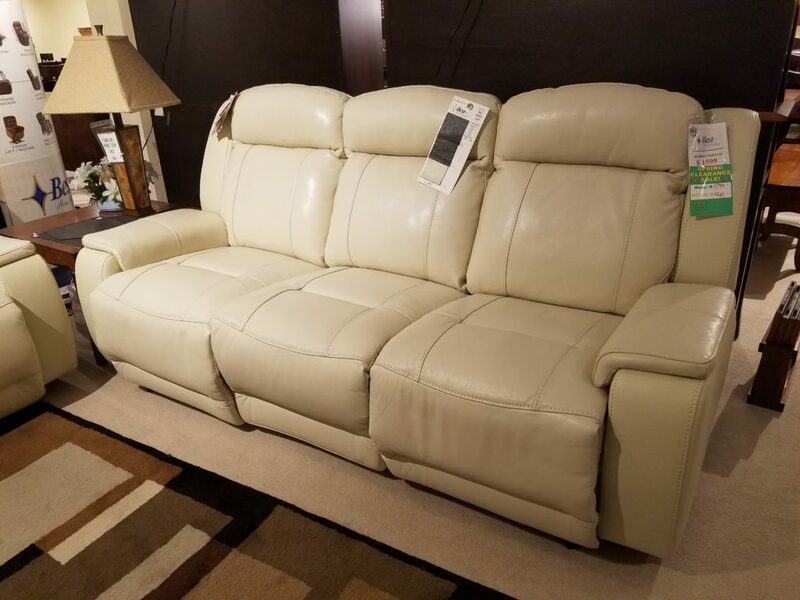 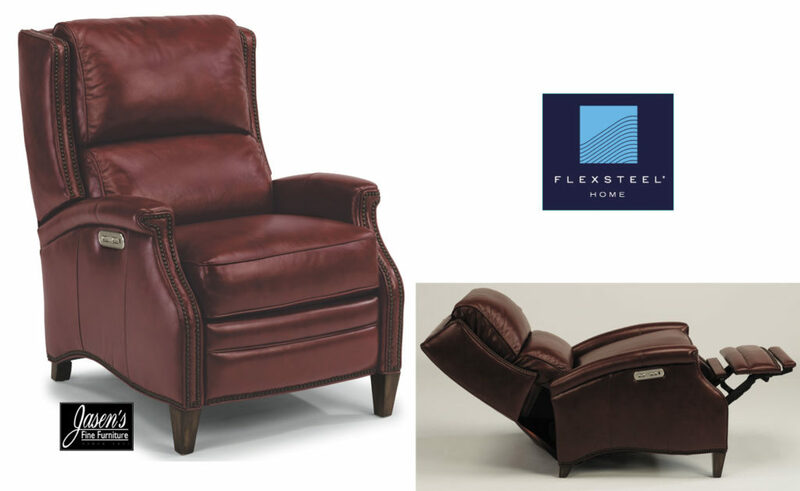 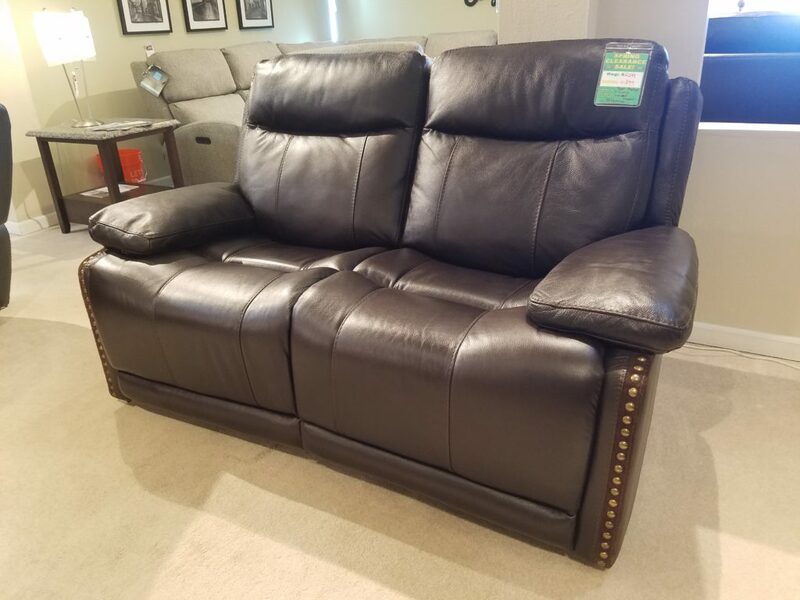 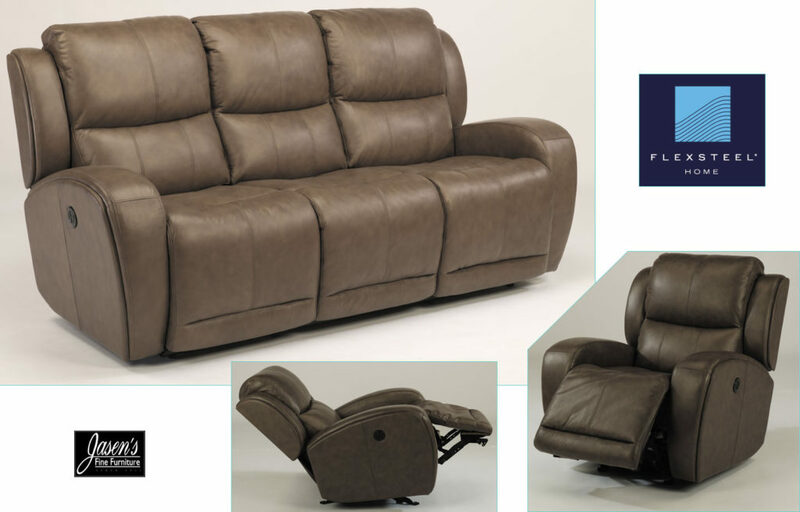 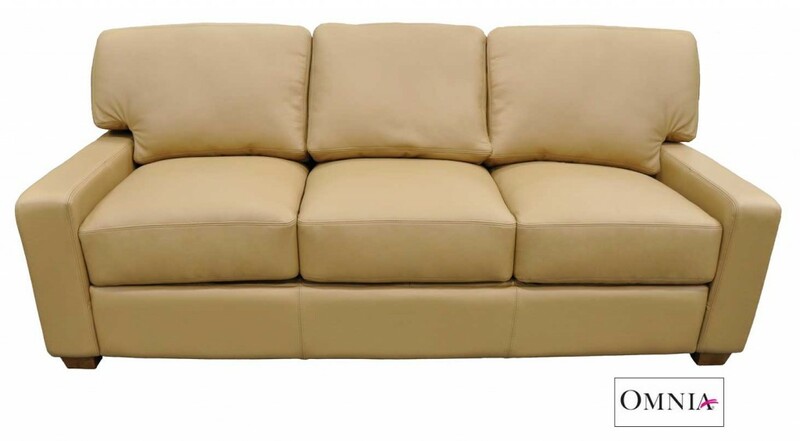 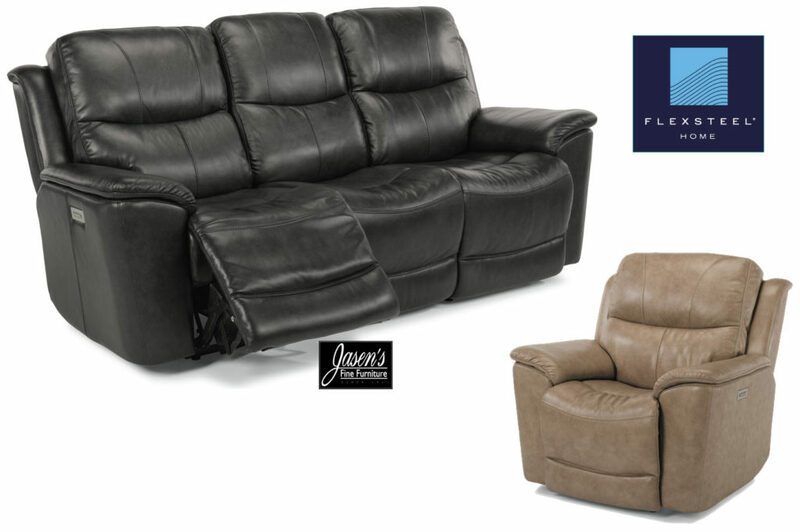 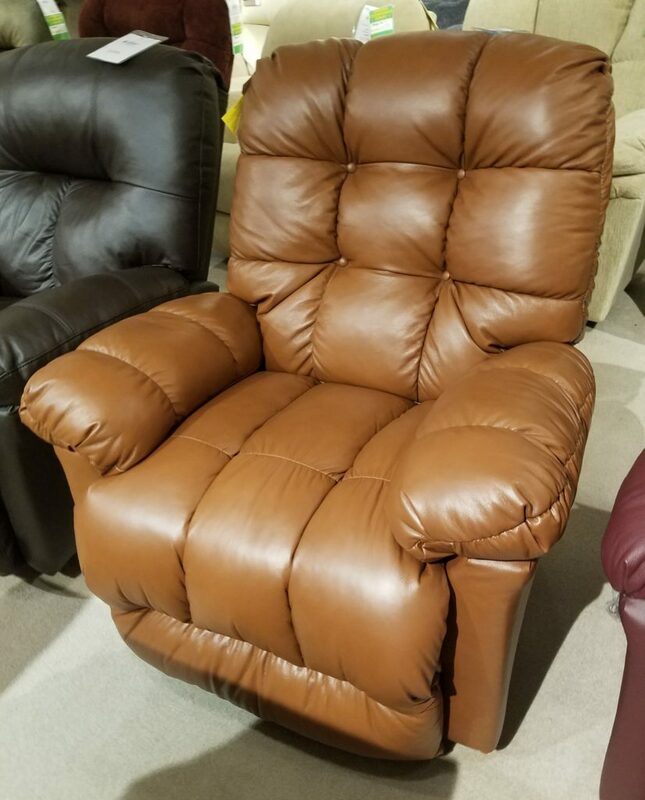 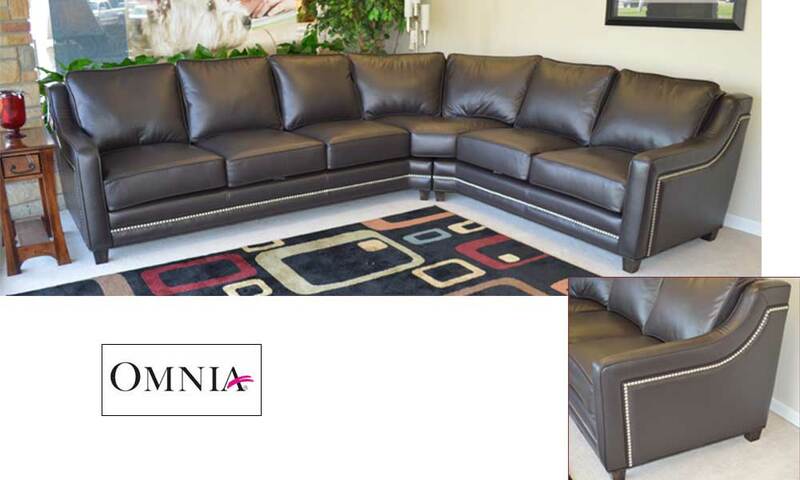 Other options include 6 finishes for the feet, longer sofa, conversation sofa, love seat, chair, ottoman, multiple sleeper sofa sizes, and can be ordered as a sectional. 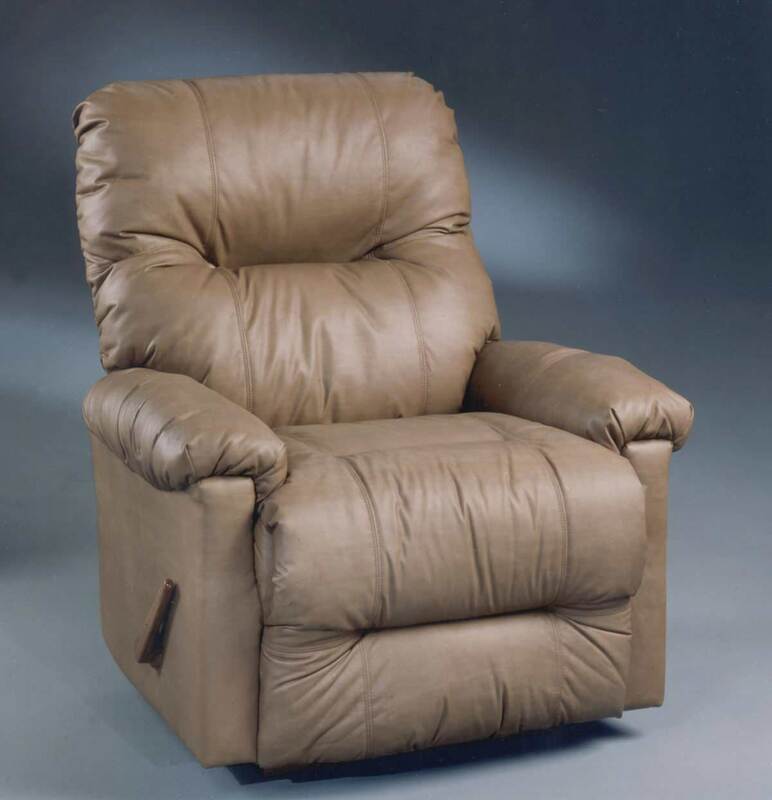 MADE IN USA!